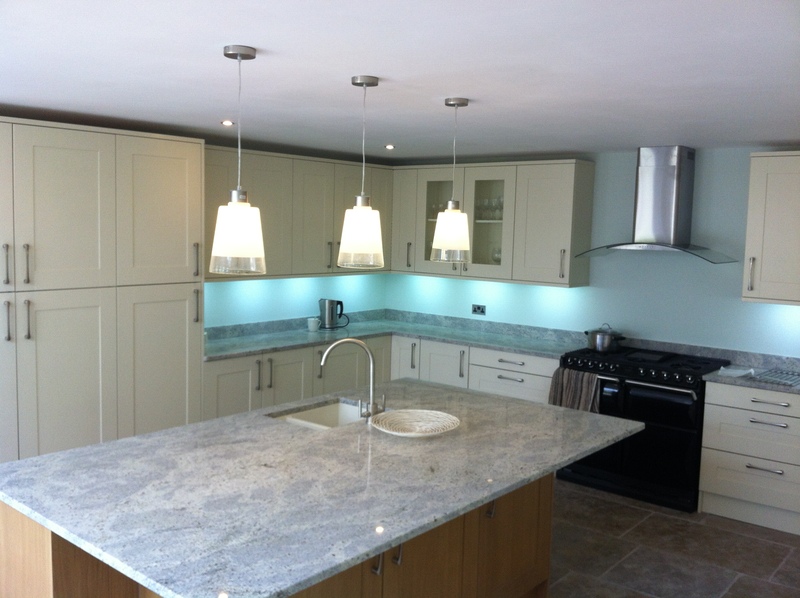 We have recently undertaken an Electrical install for a client in Warwick who wanted luxury lights and electrical fittings in their new fitted kitchen. 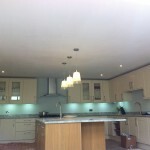 We talked with our client and asked them where ideally they would like their sockets, lights, spotlights and light switches fitting around their newly built high end kitchen and decided on a best plan of action. 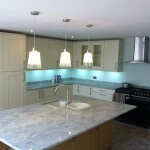 The finished electrical installation looked great and really gave the kitchen the final luxury feel. 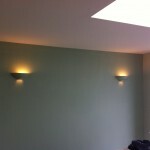 A few images from the project. 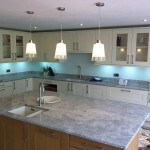 Are you looking at a new kitchen and are thinking about your kitchen electrical install? We can help by visiting and talking with you to give a competitive estimate. 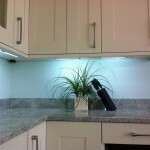 Call Andy on 01788 220 188 or email info@bradleyelectricalrugby.co.uk. Alternatively you can contact Andy Brown on his LinkedIn profile.